In continuation of its work to implement the next generation of the openFDA platform, SemanticBits is happy to announce that an additional openFDA dataset has been released. 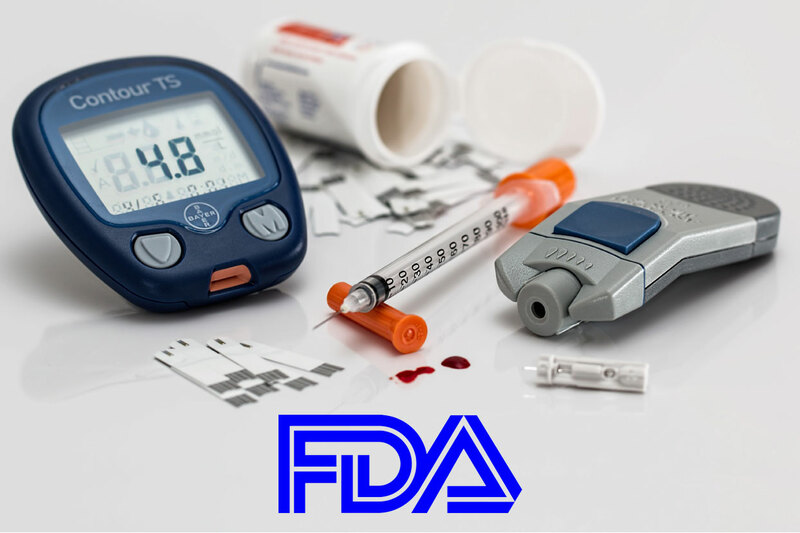 The FDA’s Center for Food Safety and Applied Nutrition (CFSAN) API will, on a quarterly basis, release data on adverse events related to food and cosmetics. The first posting of data from CFSAN’s Adverse Event Reporting System includes information from reports submitted by consumers, medical professionals and industry members from 2004 through September 2016. The term “adverse event” in an umbrella term for a number of poor outcomes, including bad reactions, illnesses or deaths. As with all work that SemanticBits completes for openFDA, our team implemented a modern technology stack that includes AWS, Docker, ElasticSearch, Node.js and Python. 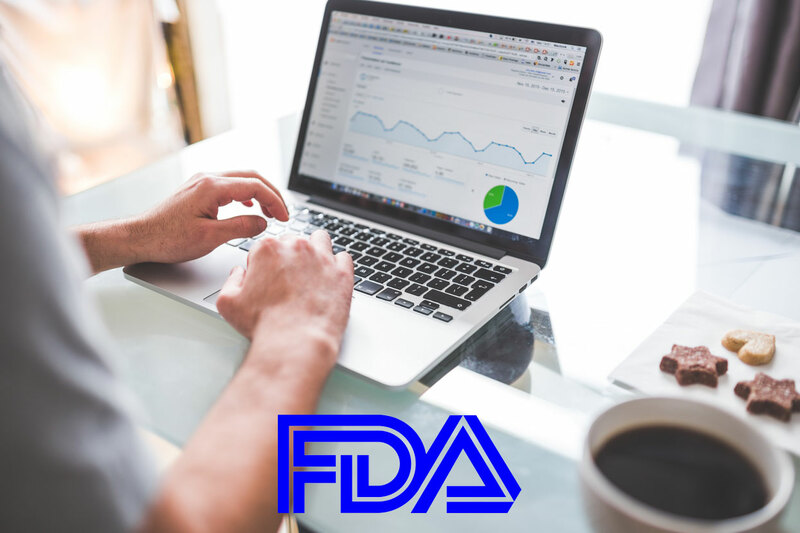 OpenFDA is designed to create easy access to public data, to create a new level of openness and accountability, to ensure the privacy and security of public FDA data, and ultimately to educate the public and save lives.